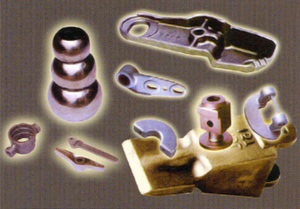 able to offer cost-effective castings of the highest quality. Investment Castings have several advantages over other manufacturing processes. Carbon, Tool, Alloy, Stainless Steel, and non-ferrous steel such as Aluminum, Copper base, etc.